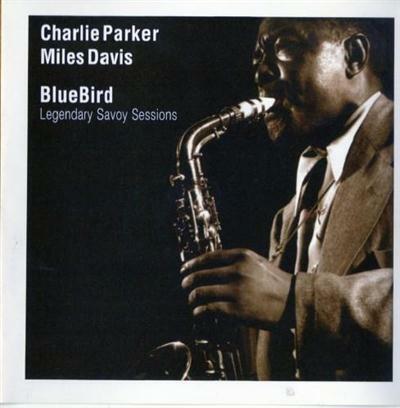 Charlie Parker & Miles Davis - Blue Bird- Legendary Savoy Sessions (2002) | Free eBooks Download - EBOOKEE! Posted on 2014-02-24, by interestinglike. No comments for "Charlie Parker & Miles Davis - Blue Bird- Legendary Savoy Sessions (2002)".